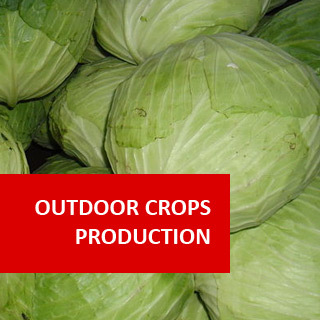 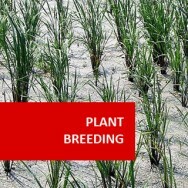 Outdoor Plant Production (Crops I) course online. 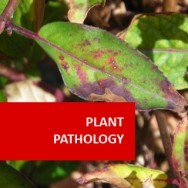 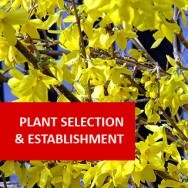 A broad grounding in producing outdoor plants. 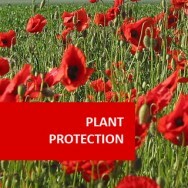 Ten lessons cover site, crop selection, soil management, cut flowers, vegetables, berries, nuts, herbs, tree fruits, other crops, managing a market garden and more. 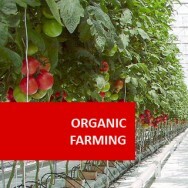 To evaluate and explain organic plant production, and the requirements in at least two different countries, to achieve organic certification. 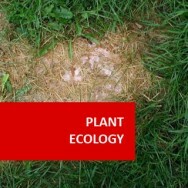 The Use Of Legumes: Nitrogen Fixation in Legumes, The Rhizobium Bacteriartification.